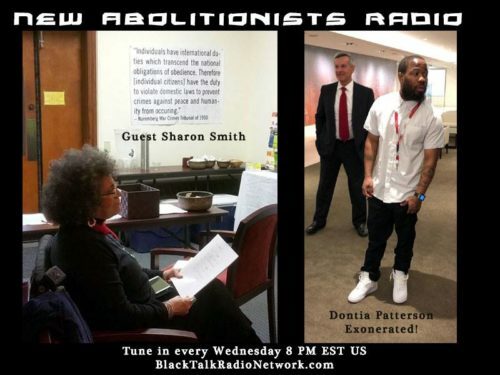 Tune in to New Abolitionists Radio at 8 pm est on the Black Talk Radio Network. Call in at 704-802-5056, hit star-star to speak with the host. • On June 1st, 1843, Sojourner Truth began her travel as an abolitionist speaker. Given the name Isabella at birth, Sojourner Truth was born in the year 1797, in Hurley, New York. She was enslaved for approximately twenty-eight years of her life. As “property” of several slave owners, when she was ten-years-old, Isabella was sold for $100 and some sheep. Dutch was her first language, and it was said that she spoke with a Dutch accent for the remainder of her life. Although she was unable to read, Truth knew parts of the Bible by heart. As an abolitionist and traveling preacher, Isabella understood the importance of fighting for freedom. After her conversion to Christianity, she took the name Sojourner Truth: “Sojourner because I was to travel up and down the land showing people their sins and being a sign to them, and Truth because I was to declare the truth unto the people.” This new name reflected a new mission to spread the word of God and speak out against slavery. • On June 2, 1863, Harriet Tubman, under the command of Union Colonel James Montgomery, Led 150 black Union soldiers in the Combahee River Raid. The only woman to lead a military raid in the civil war. She took three federal gunboats and a company of 150 black Union soldiers down river, freeing over 750 enslaved African Americans along the way. • Be sure to tune in next week with Dr. Will Boyd. The Democratic nominee for the office of Lieutenant Governor of Alabama who will be our guest on June 6th. • We want to continue to remind you about a Call for a #Juneteenth 2018 Mobilization Against Prison Slavery from SPARC This year. 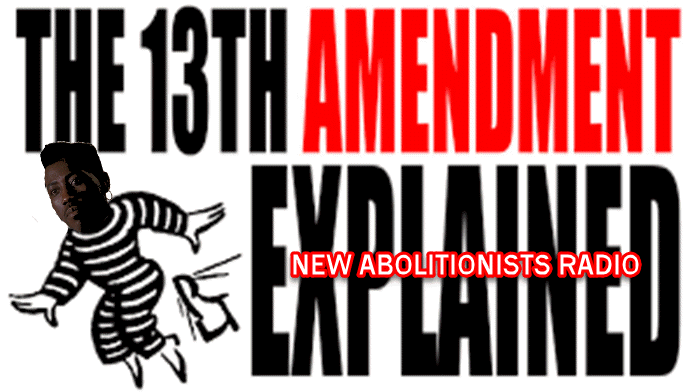 Supporters of #OperationPUSH, are calling on all opponents of mass incarceration and modern-day slavery internationally to honor the Juneteenth holiday (Tuesday, June 19, 2018) with community organizing and direct action. • Our Rider of the 21st-century Underground Railroad Dontia Patterson. On May 16th a judge dropped all charges against him and overturned his murder conviction after 11 years in prison as an innocent man. As always we have far more information available than we have time to share it. We’ll cover what we can while staying on point.